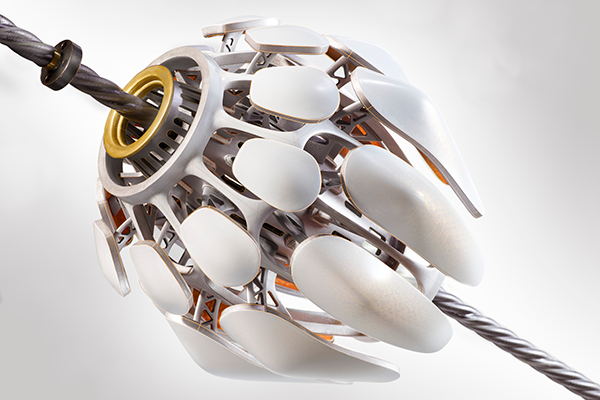 Autodesk Inventor | Mechanical Design & 3D CAD Software - Print-O-Stat, Inc. Modeling flexibility - Choose the way you design, with various modeling options. AnyCAD data - Work with data from any 3D CAD system and maintain an associative link. Automation - Set up your product configurator without writing complex code. Parametric modeling - Focus your efforts on designing, not the interface. Model-based definition - Use 3D annotations to add tolerance dimensions, notes, and other engineering details to the 3D model. Top Inventor Ideas - With your help from Inventor Ideas, the Inventor experience is updated and improved every release. Improved performance - Improvements include faster graphics interaction and faster open time for large files, speeding up the design process.